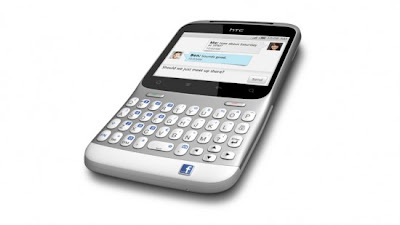 HTC ChaCha from Vodafone, has a QWERTY keyboard and a dedicated Facebook button for those who are mad about social networking. 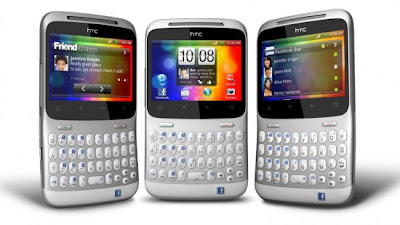 HTC ChaCha comes with a unique Facebook chat widget that will let you view all your online contacts and hold separate conversations with each of them and also has a clock widget that uses your friends' status updates as a ticker, and the Calendar will automatically synchronise with events and birthdays on Facebook. 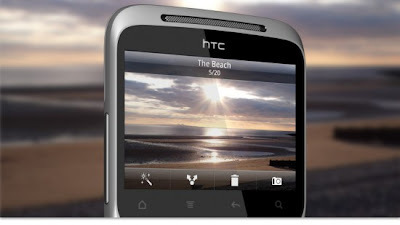 The HTC ChaCha provides GPS chip for navigation, 802.11n Wi-Fi and Bluetooth 3.0. 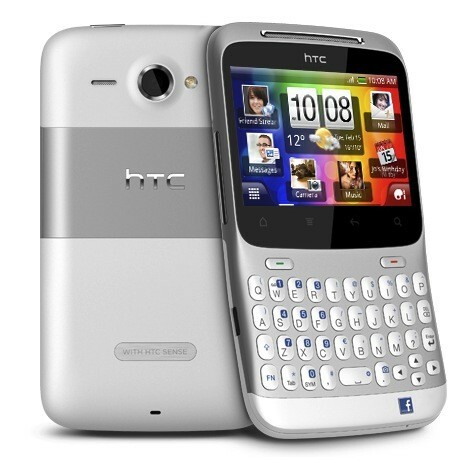 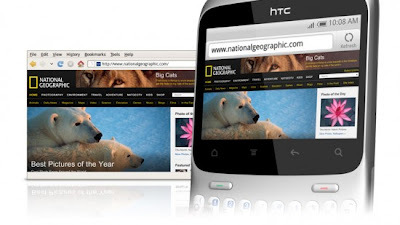 It has a has a 2.6-inch 320x480 pixel touchscreen display, powered by 800MHz processor with 512 MB RAM and runs on Android 2.3.3 Gingerbread OS, a 5-megapixel rear camera with auto-focus,face detection capabilities, and has LED flash for low-light shotsand and comes with a 0.3-megapixel front camera for Video chatting.